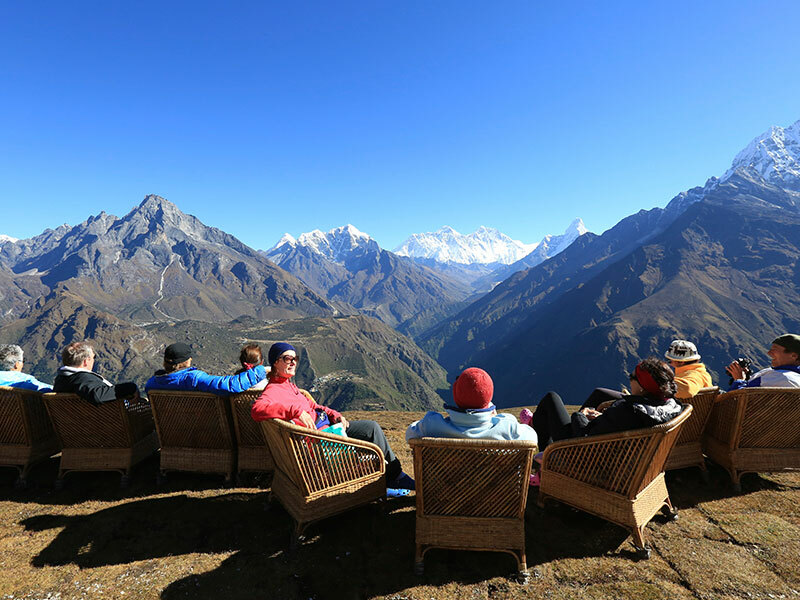 Trek to the Ker and Downey Himalaya Lodge in Ghandruk (2012m). We trek across the valley of the Modi Khola to Landruk (1565m). 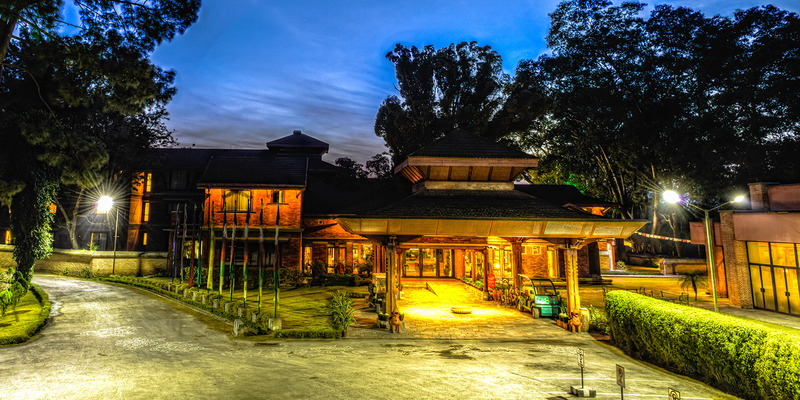 Drive to Bandipur, village sightseeing and short trek to the Ker and Downey Three Mountain Lodge (1011m). A day at the Three Mountain Lodge, with optional walks. Walk back to Bandipur for a final look around before driving to Kathmandu. 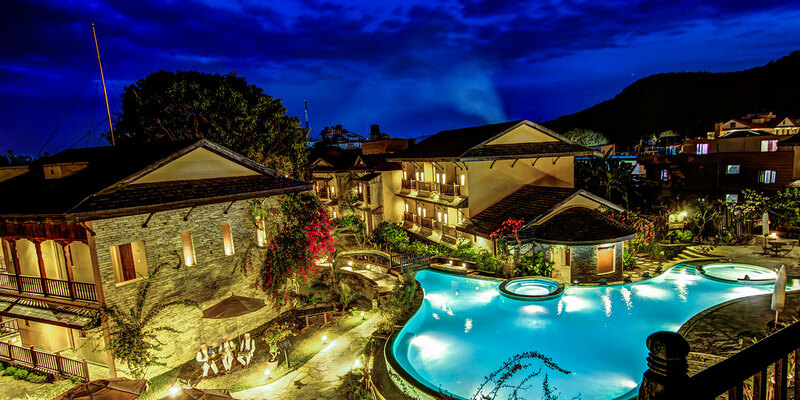 This tour spends three nights in Kathmandu & one night in Pokhara in a hotel and Five nights in Annapurna & two nights in Bandipur in comfort lodges. 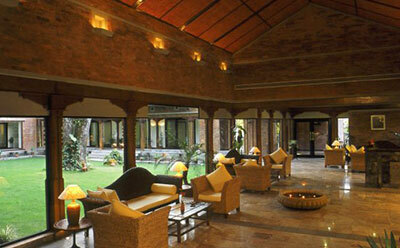 In Annapurna & Bandipur, we will be staying at our Ker & Downey lodges. 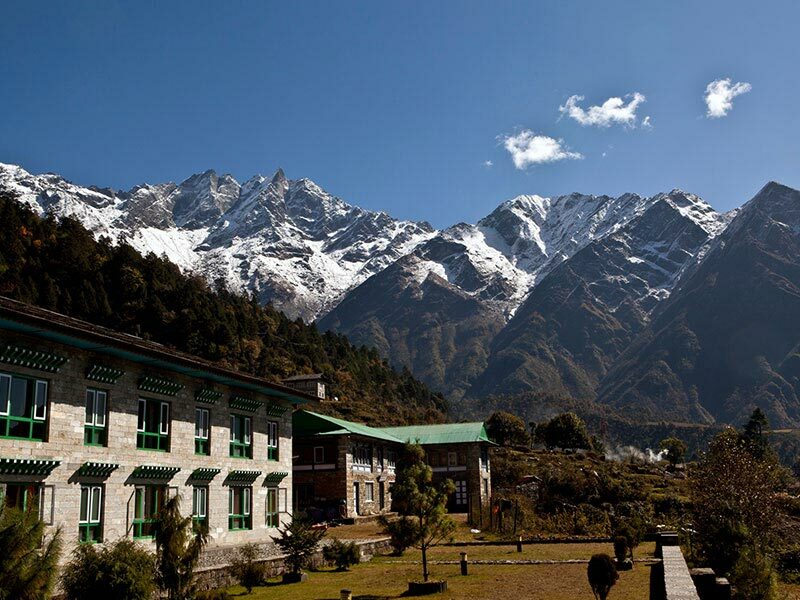 Ker & Downey lodges are a group of luxury lodges situated at the Everest & Annapurna region of Nepal with the comfort of the best boutique hotels: crisp linen sheets, en-suite with hot showers, cozy lounges with log fires and well stocked bar. Day 2 : Fly via Kathmandu to Pokhara. 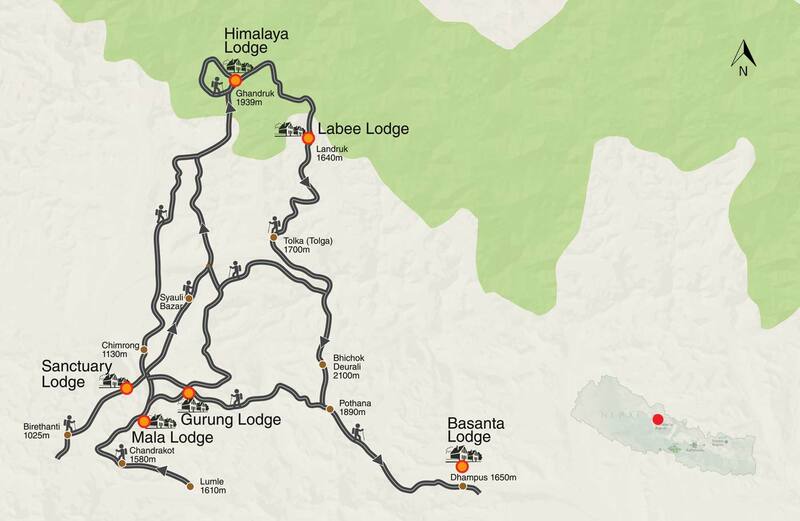 Then transfer to the roadhead and trek to Birethanti (1025m). Day 3 : Trek to the Ker and Downey Himalaya Lodge in Ghandruk (2012m). Day 4 : We trek across the valley of the Modi Khola to Landruk (1565m). Day 5 : We trek south-eastwards across the grain of the country to Majhgaon (1400m). Day 6 : Trek to Dhampus (1525m) with great views of the Annapurnas. 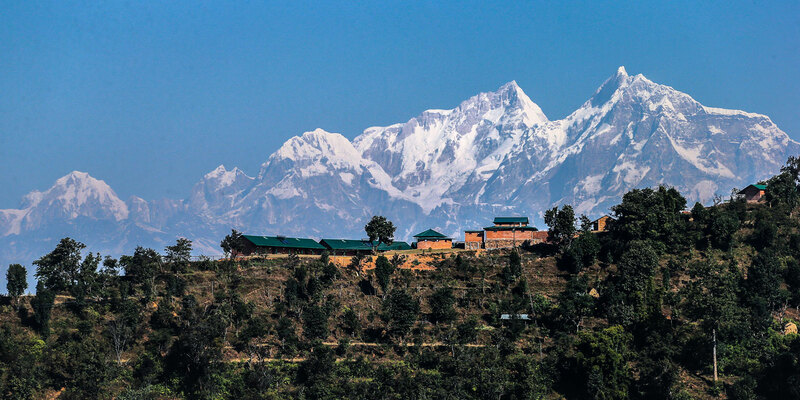 Day 7 : Trek out to the road, return to Pokhara and overnight in a hotel. Day 8 : Drive to Bandipur, village sightseeing and short trek to the Ker and Downey Three Mountain Lodge (1011m). Day 9 : A day at the Three Mountain Lodge, with optional walks. Day 10 : Walk back to Bandipur for a final look around before driving to Kathmandu. Day 11 : A free day in Kathmandu. Day 12 : Departure day. Transfers to Kathmandu Airport are provided.